In addition to running a feminist book club, being a UN Women goodwill ambassador, and starring in the new Beauty and the Beast adaptation, Emma Watson is taking on the fashion and beauty industries with her @the_press_tour on Instagram in which she chronicles her eco-friendly red carpet looks. As fans of sustainable beauty, and Watson of course, we reached out to her makeup artist, Charlotte Hayward, for the skinny on the actress's beauty routine. While we love eco-friendly beauty products, finding sustainable makeup that works as well as our old standbys can prove rather difficult. Lucky for us, Hayward says she’s “addicted to trying new things” and has found many sustainable and organic beauty products that work just as well, if not better than, her favorite nonorganic cosmetics. She says, “It’s satisfying to know there is nothing harmful in there, but you are getting the same results.” We couldn’t agree more. For the eco-friendly and organic beauty products Watson wears on the red carpet, as well as Hayward’s tips on how to get Watson’s signature glow, keep on reading. Hawyard says MV Skincare, a small-batch and all-natural skincare line, is a "total fave." Not only are their products natural, but they are also super gentle, as they were made for those of us with sensitive skin or people with rosacea in mind. Hayward further adds that many of their products, like the lotion above, are rose based, which is "very calming and healing" to the skin, making it the perfect prep before foundation, no? To get Watson's gorgeous glow, Hayward says she creates a base with the above cream foundation. While cream foundation may be intimidating at first, the brand's founder and makeup artist Kirsten Kjær Weis says she prefer a cream foundation to a liquid as it is "a super-buildable product that makes it an all-in-one." 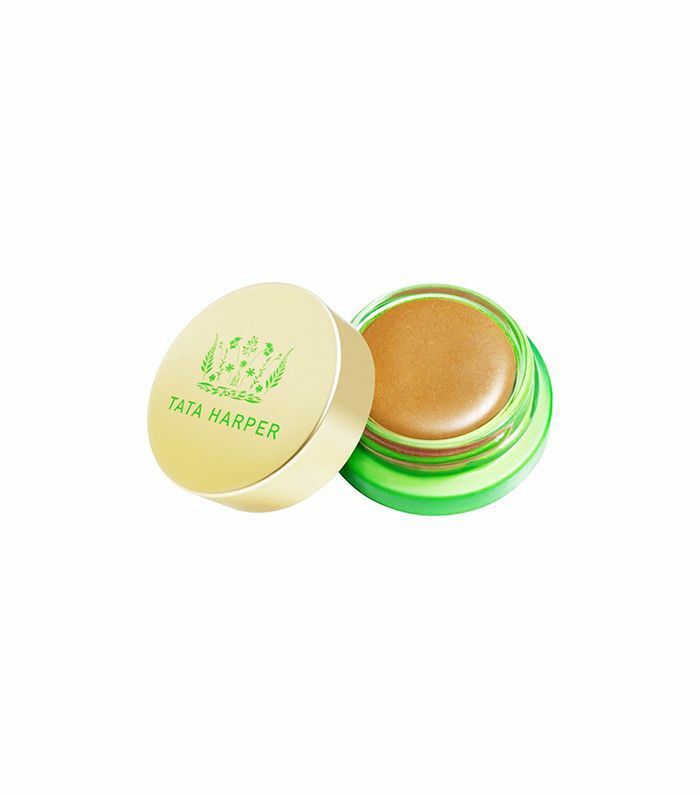 Once the base has been applied, Hayward says she warms it up by running "a wash across the cheeks, nose, and forehead" with the above bronzer, a 100% natural and nontoxic cream contour from Tata Harper. 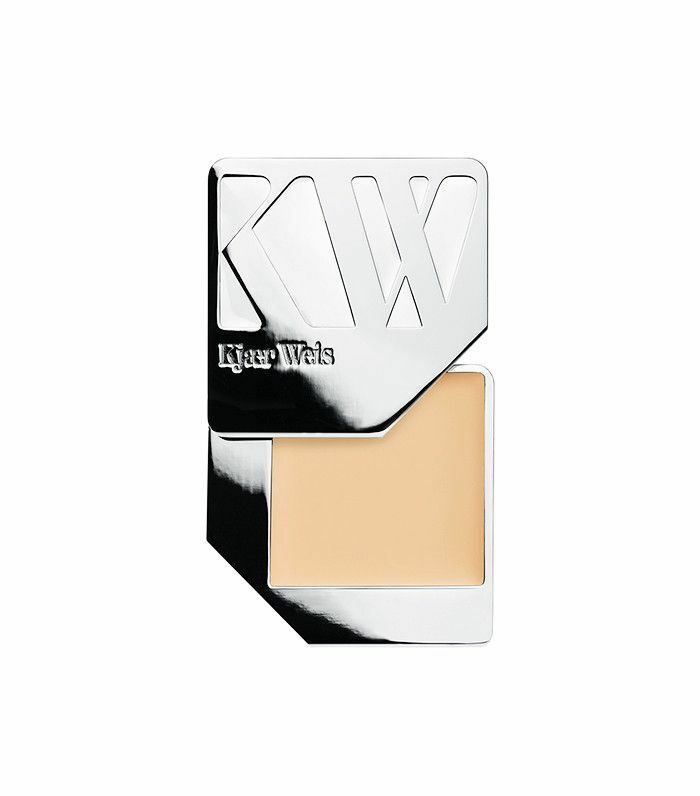 To add "some flush" to the face, Hayward recommends using a powder blush duo on the apples of your cheeks. 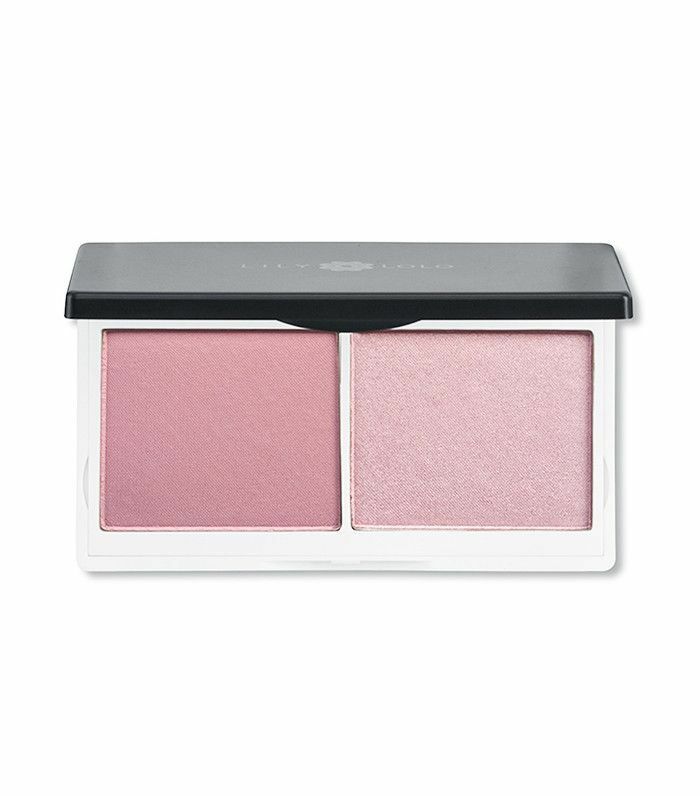 One of our personal favorite cruelty-free mineral blushes happens to be this shimmer and matte palette from Lily Lolo, as it gives off a natural yet rosy hue. To transform your pout with a classic red lip, like Watson so often does, Hayward says she "loves Absolution Cosmetics lipstick collaboration with makeup artist Christophe Danchaud." Weis recommends swiping any leftover cream foundation over your lips before applying the lipstick directly from the bullet, as this will provide a smudge-proof finish. For more of our favorite eco-friendly picks, check out the 13 best natural beauty products of 2016.